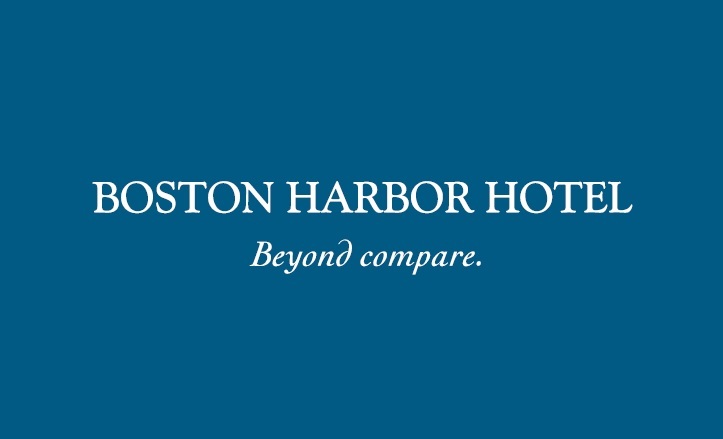 The perfect gift for any occasion, a gift card to the Boston Harbor Hotel property is sure to make your friends and family smile. 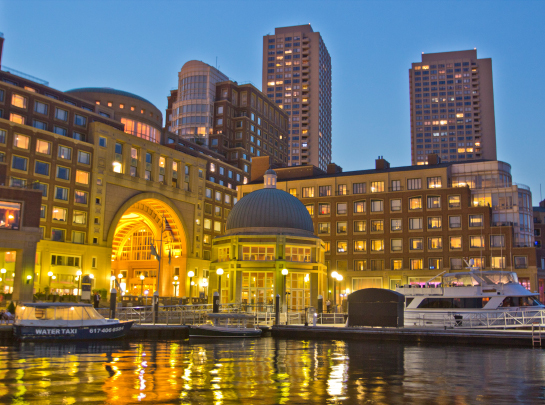 Choose a set amount, or insert your own, select your preferred design (all cards are accepted at the hotel, Meritage, Rowes Wharf Sea Grille, Rowes Wharf Bar, The Alley Bar, the Spa and the Gift Shop) and fill in your information. Chef Daniel Bruce's cookbook may be purchased under "Packages." For more information, please email BHHBCENTER@bhh.com.